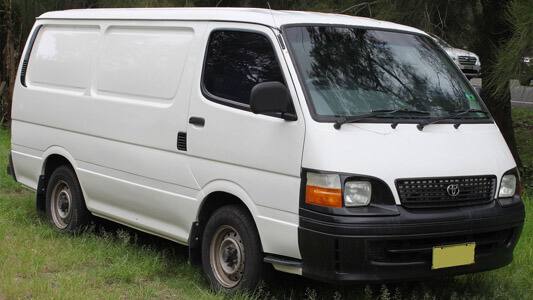 A complete factory workshop manual for the Toyota HiAce H100 Series Van (Also includes minivan (MPV) and minibus variants). Covers every aspect of the vehicle, from basic maintenance to complete overhaul of components, with detailed instructions on disassembly / reassembly. A complete guide to repairing the H100 series HiAce. This manual is also suitable for the RegiusAce, a luxury variant of the H100 series.